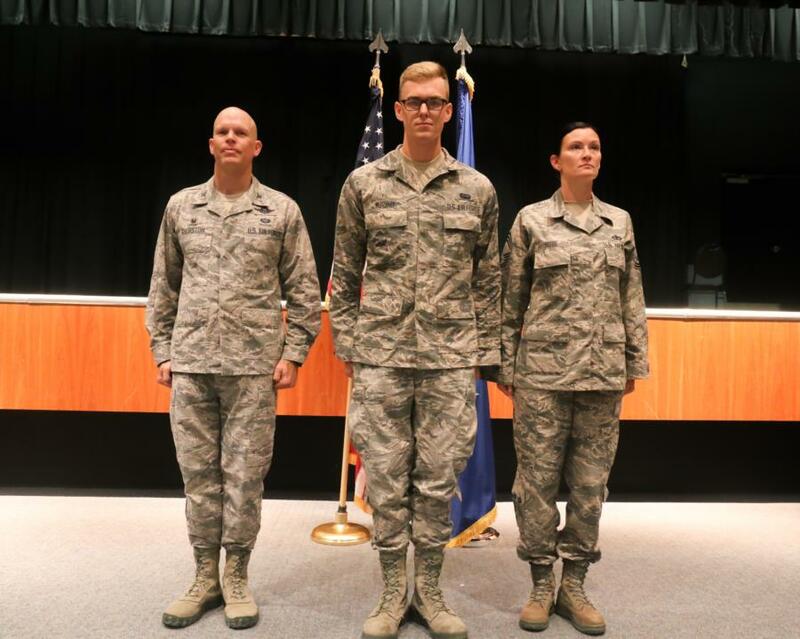 Since today has no new photo coverage, I wanted to use this time to recognize the group of prep school basic cadet candidates who enter directly from the active duty air force, air national guard, or reserves. This group is affectionately known as the "Priors". This group is now wearing the red, green, or blue hats along with their classmates who enter right out of high school. 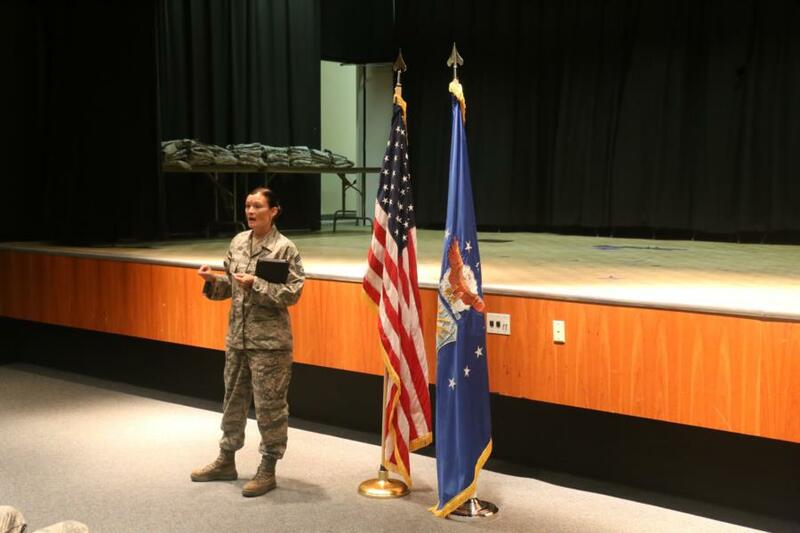 Before they put those colored hats on and donned the stripeless ABUs of a cadet or cadet candidate they had to remove those hard earned enlisted stripes. In past years, the stripe removal was just done without much ceremony. 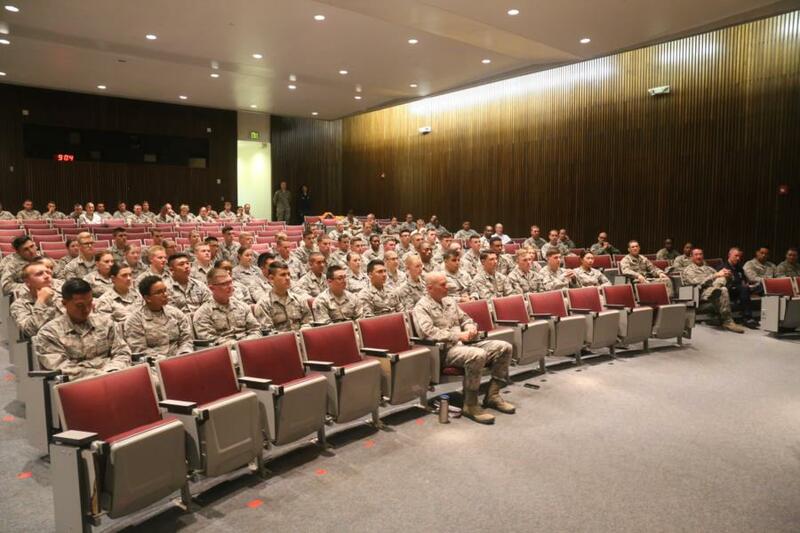 Just a part of getting ready to start another basic training. 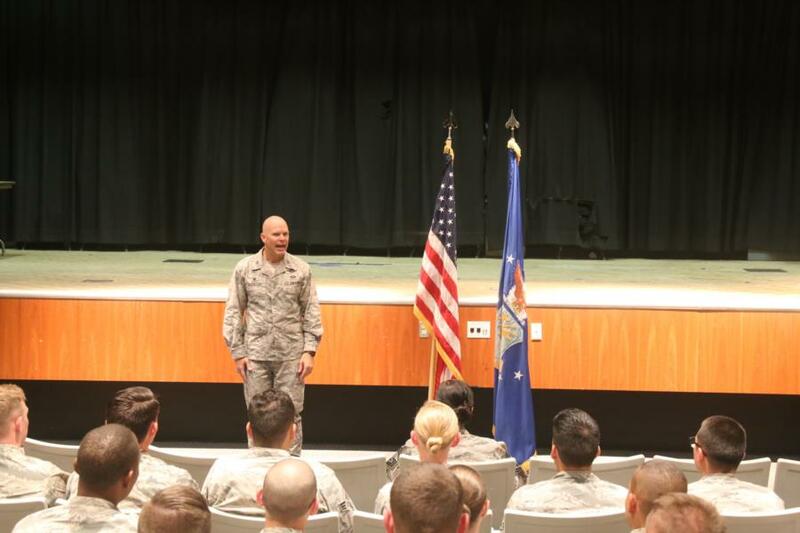 The prep school leadership which includes many senior enlisted airmen thought that wasn't right. 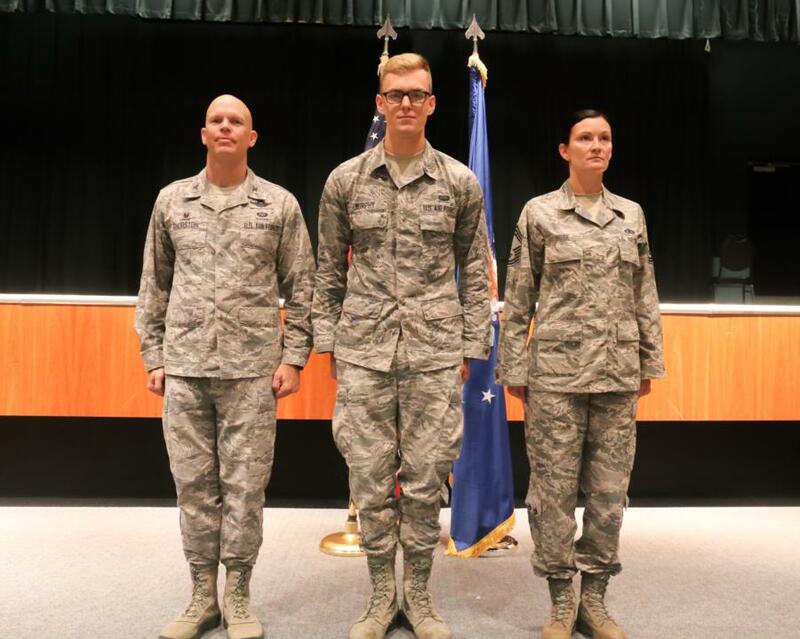 So, this year a formal ceremony was held to recognize these airmen as they begin their long transition from enlisted airman to air force officer. The ceremony was held the day before In-Processing. 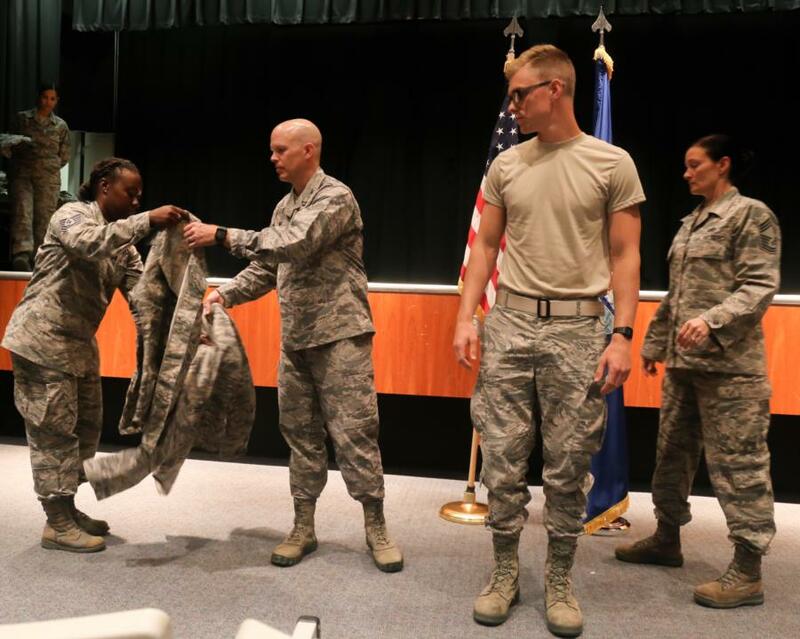 Each airman was called up individually to remove their ABU blouse and exchange it for the new one they will wear as a cadet candidate and later as a USAFA cadet and air force officer. 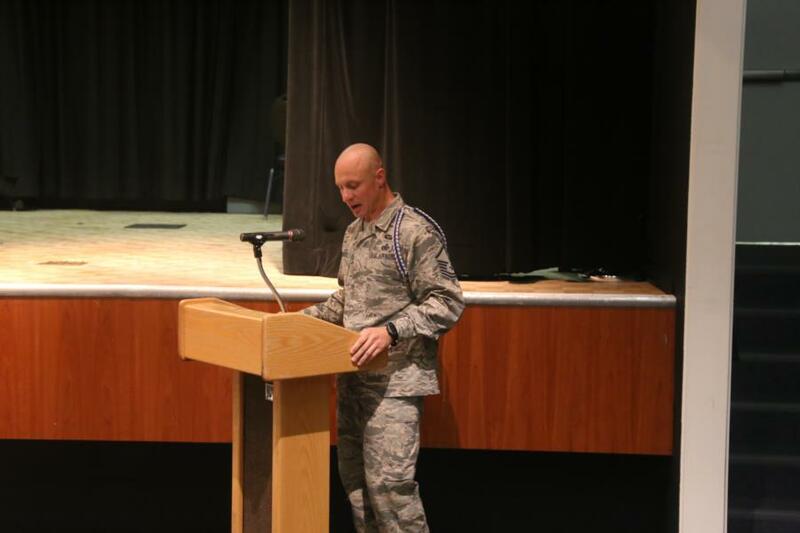 The ceremony was officiated by Preparatory School commander, Col Timothy Thurston, II and Preparatory School Superintendant, CMsgt Heater Muse, with BMT Superintendant MSgt Nick Roberts as Master of Ceremonies. We here at the Assn of Graduates congratulate these Priors who begin this next phase of their careers. Enjoy the photos. They can been viewed in a new gallery called "PREP LIFE" in the Prep Page. Here's a link. PHOTOS. That's the blog entry for today. Hope you are enjoying your weekend. We'll be out with the camera tomorrow to capture more of BMT 2018.